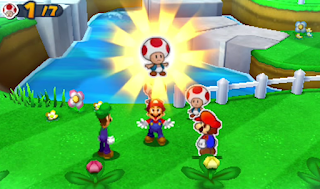 For god knows how long I've wanted a true successor to Paper Mario: The Thousand Year-Door, with the same gameplay elements, focus on story, and beautiful visual design. Super Paper Mario was a fantastic game nevertheless, but not quite the sequel I anticipated, and Sticker Star...well, let's just say more effort could've been done. While this isn't the kind of thing I had in mind, the latest addition to the Mario & Luigi RPG saga features a unique idea - combining it's own gameplay with that of the Paper Mario universe. It certainly looks like a creative direction for both franchises; the addition of paper allies allows you to utilise more diverse attacks during turn based battles, as well as traverse through narrow gaps and face new challenges via co-operative strategies. I'll certainly be keeping an eye to see how this one pans out. Yeah, that's what we all wanted. No F-Zero or any of that nonsense. 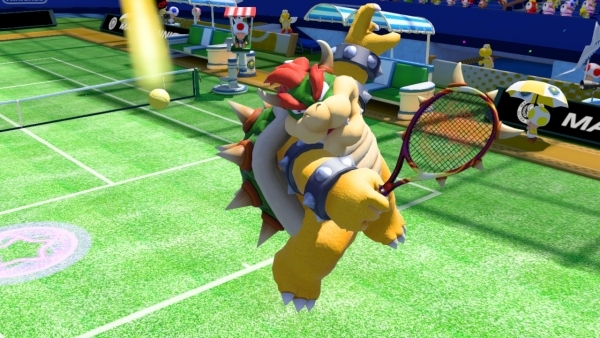 How about a new Mario Tennis game? Damn, Ninty, are in touch with your fanbase at all? Don't get me wrong, I enjoyed the N64 original and Mario Power Tennis for the Gamecube, but since then, the sequels have been nothing but uninspired clones with subtle new features that largely go unnoticed. Ultra Smash tries to differentiate itself with a new feature that allows players to enlarge themselves to deliver more powerful shots; something that looks just as cheap and unfair as the Super Strikes in Mario's football outings. It doesn't look bad, per se, and in fact could be quite fun, but I'm really not interested in more Mario sports games at this stage. Unfortunately Nintendo didn't consider their current build of the Wii U Zelda suitable enough for an E3 demonstration, so instead we had two others: Tri Force Heroes and Hyrule Warriors Legends, both to be released for the 3DS. Not a lot can be said about the latter for it is simply a port of the Wii U original with some extra content and the ability to swap between characters on the go. As for Tri Force Heroes, it seems to be highly reminiscent of Four Swords Adventures, with a focus on solving puzzles using multiple characters. Initial backlash occurred as it seemed the game was only playable in multiplayer modes, but Nintendo have confirmed that a single player mode will be available, as well as online play. It looks fun, I won't lie, and I'm interested in what it can offer. In the long run, however, I was severely disappointed to see absolutely nothing in regards to the Wii U project. Yes, this is supposed to be a 3DS game. With over 60,000 dislikes on the official Youtube trailer, compared to barely 6000 likes, Federation Force has generated an onslaught of outrage and contempt more so than anything Nintendo has done before. It essentially features a group of Galactic Federation soldiers travelling to various planets and battling all sorts of baddies, along with the Blast Ball multiplayer game, which is a football-esque competition that sees players trying to shoot balls (grow up) into an opponents goal. I sincerely doubt the finished product will be much better than it looks (although I'd love to be proven wrong), but based on it's putrid visuals, tacky art style, and generic looking FPS gameplay, this seems to be nothing but an uninspired cash in that fails to reward Metroid fans for their lengthy patience. Literally, I have nothing else to say on this apart from an uncontrollable desire to get it cancelled. Nintendo hinted at a new Star Fox title in their last E3 presentation, with a secret ending showing Iwata controlling an Arwing using the GamePad on a large screen. 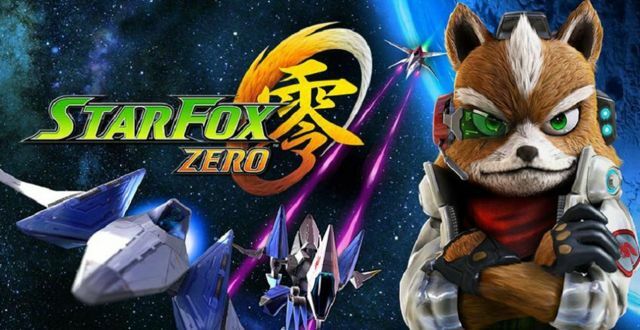 This was barely elaborated on until now; Star Fox Zero was the most notable feature of Nintendo's latest E3 stream, and the first iteration of the franchise in just under a decade. It harkens back to the classic gameplay that fans know and love, featuring intense battles both in space and throughout fictional planets; new additions include the ability to transform between different vehicles on the go and to pilot the Arwing using the GamePad's motion controls. Little else is known for now, so we'll have to wait and see. One problem many people are pointing out is the visuals. Whilst they've yielded good results based on art direction, they seem to lack detail, and some of the texturing and bland backdrops make the game look on par with a dated Wii title. Hopefully dramatic improvements will be made before the Q4 2015 release, because there's a lot of potential to make it one of the Wii U's most visually impressive games. That aside, I'm still extremely enticed. 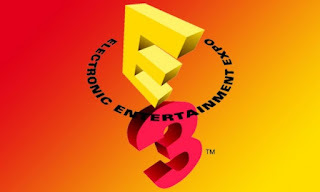 I'd be here all day if I was to go in depth toward everything at Nintendo's latest E3 showing, but a brief outlook on their other offerings won't hurt. 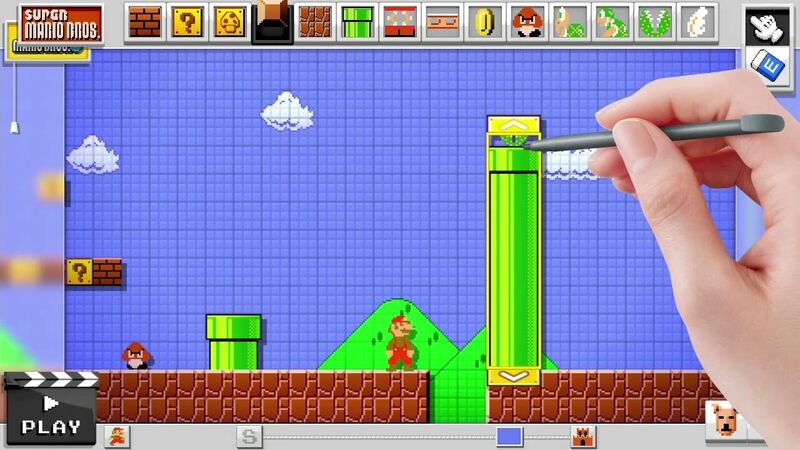 Super Mario Maker for the Wii U will allow players to create and play on their own custom made Mario stages across multiple formats: the original 8 bit NES, the 16 bit SNES, or the 3D New Super Mario style gameplay. It's surely going to be tons of fun if Nintendo execute correctly; and hopefully provide hefty amounts of replay value. There's plenty more to check out from Nintendo's E3 showing, but from what I saw it got just as many things right and it did horribly wrong. In general, it failed to maintain my interest, and very few of my expectations were fully met.